We are pleased to invite your sponsorship participation in Cabaret Comico: A Salute to the Comic Singer & Songwriter, a unique international festival of both original comic song and Broadway musical comedy numbers, now in its 3rd year in San Francisco. The main event of this remarkable cultural exchange will take place November 13, 2015 at the San Francisco Italian Athletic Club in the heart of North Beach. 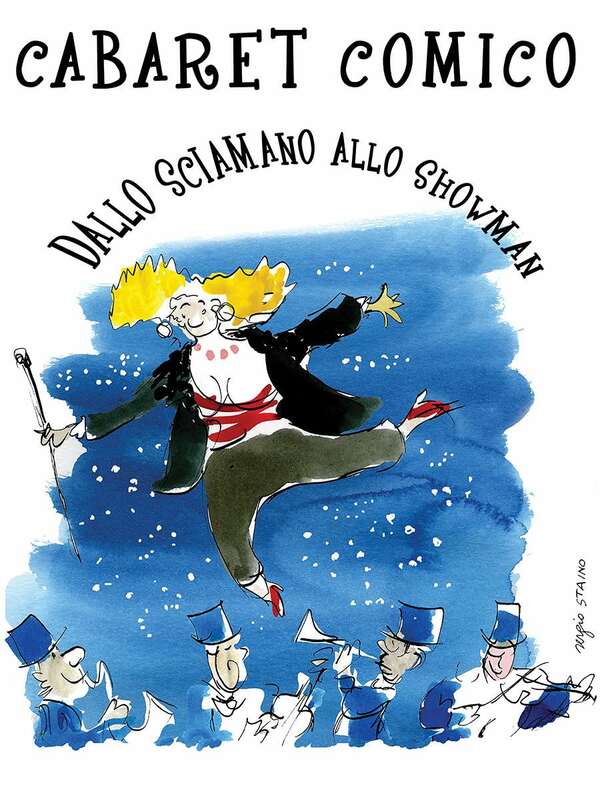 As a sponsor of Cabaret Comico, you will play a vital role in presenting some of the Bay Area’s funniest singers and songwriters and this year for the first time, welcoming visitors from our partner festival in Italy. We offer 5 levels of sponsorship all of which include space in our printed program, your logo on our website and tickets to the show. $5000 – your name above the title as the presenting sponsor as well as the back cover, plus complimentary premium seating for 2, which includes a 20-minute Meet & Greet with the artists one hour prior to show time. $2500 – inside front cover or inside back cover, plus complimentary premium seating for two, which includes a 20-minute Meet & Greet with the artists one hour prior to show time. $1000 – full page, plus complimentary premium seating for 2, which includes a 20-minute Meet & Greet with the artists one hour prior to show time. We agree with iconic comedian Victor Borge when he said, “Laughter is the shortest distance between two people.” We welcome your participation. Email Lua Hadar at lua@luahadar.com or call 415-377-4858. All artwork should be sent to Claudia Landivar at clandiva@mac.com. If Claudia is putting your ad together, please contact her for a rate and submit logo and copy to her by October 15.